Wikipedia's prediction of far-future events really makes me wish I could stick around to see the red supergiant star Antares go supernova in 10,000 years. "The explosion is expected to be easily visible in daylight." I'm happy I'll miss the 1km asteroid that's likely to hit Earth in the next 500,000 years. Looking farther out, the moon Phobos will collide Mars in 50 million years. 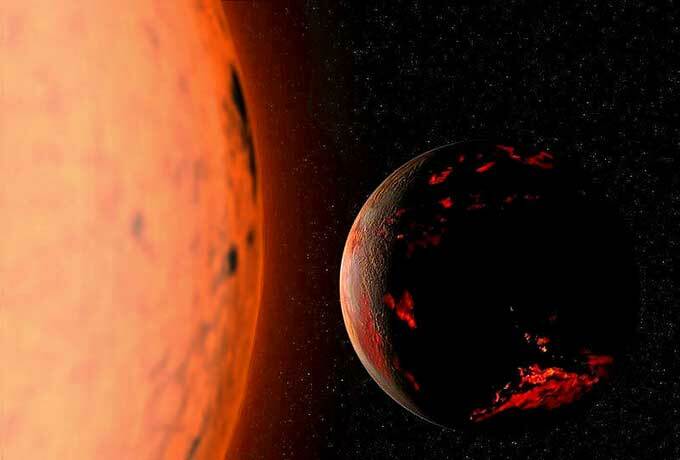 Anything alive 2.8 billion years from now will need good air conditions because "Earth's surface temperature, even at the poles," will be 300 °F.